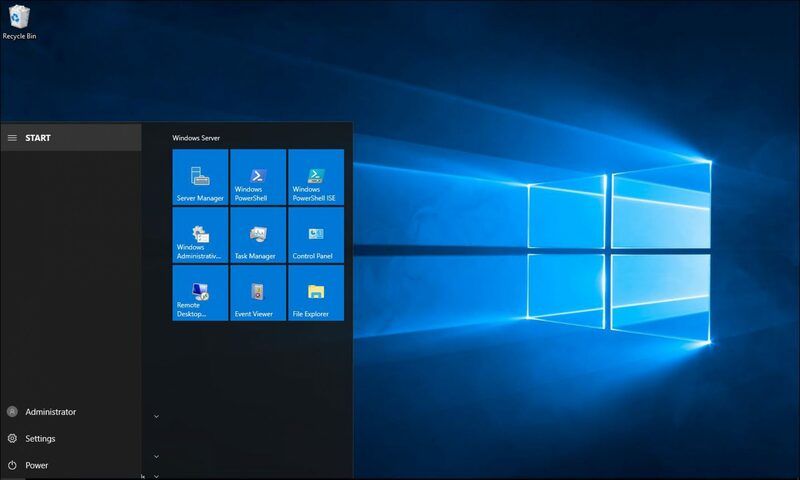 This article will show how to Install VMware Tools on a Windows Server 2016 Install. Windows Server 2016 was released on October 31st, 2016, Windows Server Core Is the default Installation option for Server 2016. To Install Windows Server 2016, Manage and Configuration visit the Windows 2016 page. update: powershell requires ./ notation, the old windows cmd does not.